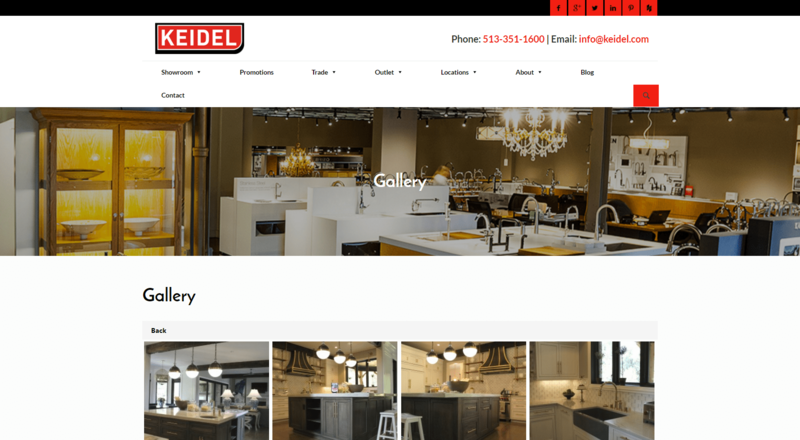 Keidel is a full-service kitchen, bath, plumbing, cabinetry, and appliance distributor, wholesaler, and retailer that has been in business for over 100 years. They have an online and digital showroom where they display their products in real-world applications. Their staff includes contractors, designers, and other experts in home and commercial design. 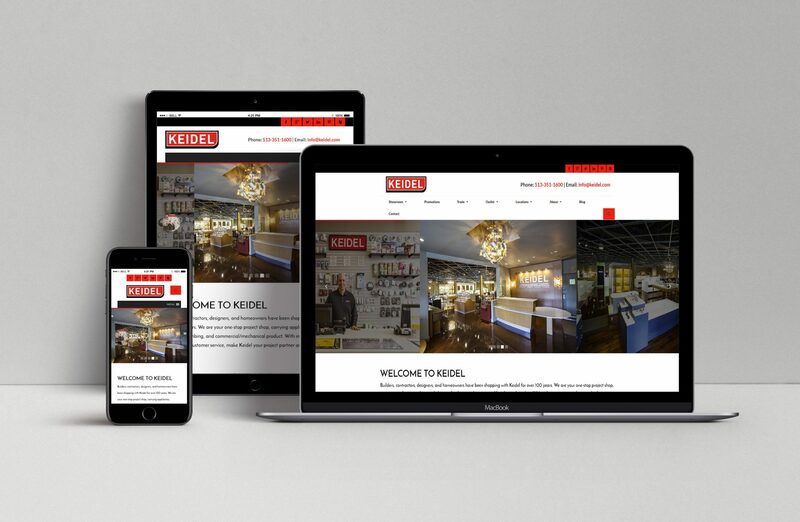 Keidel wanted their website to be as extensive as their physical showroom. 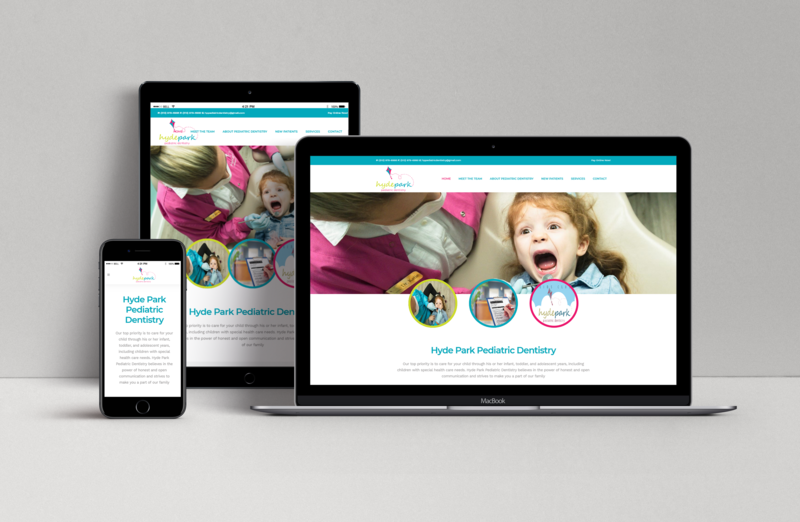 In the past, their website was clustered, unresponsive, and made it difficult for users to browse through items. Keidel wanted their digital showroom to be as engaging and intuitive as their physical one. 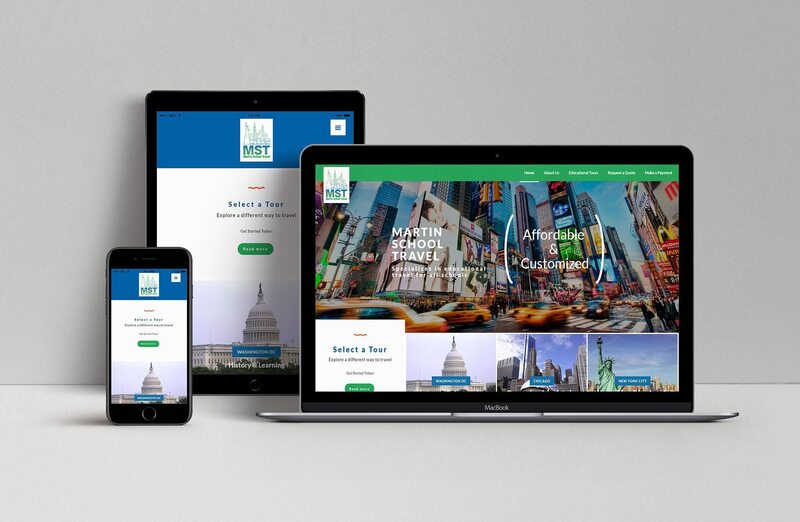 webFEAT Complete designed a custom, responsive, and mobile-friendly WordPress website for Keidel. The website features dozens of high quality images that allow a user to browse easily back and forth between areas of a home. 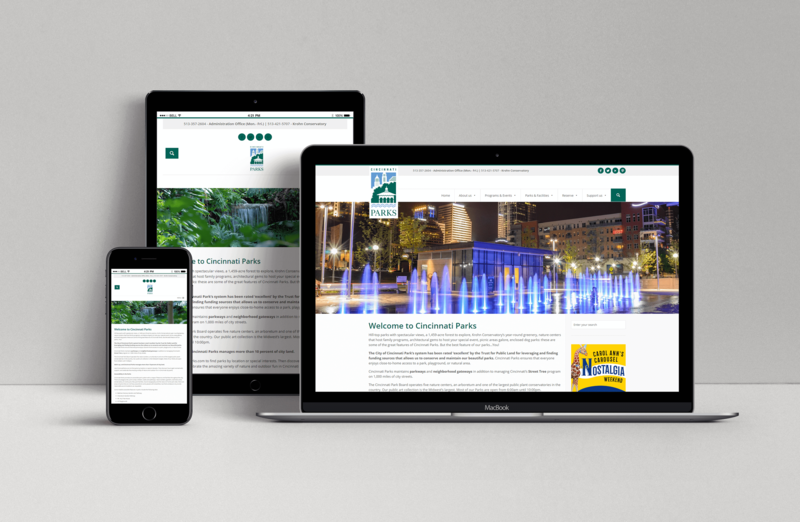 We also integrated Keidel large online catalog into the new website so you are able to browse their inventory easily without the need to go to a separate website. 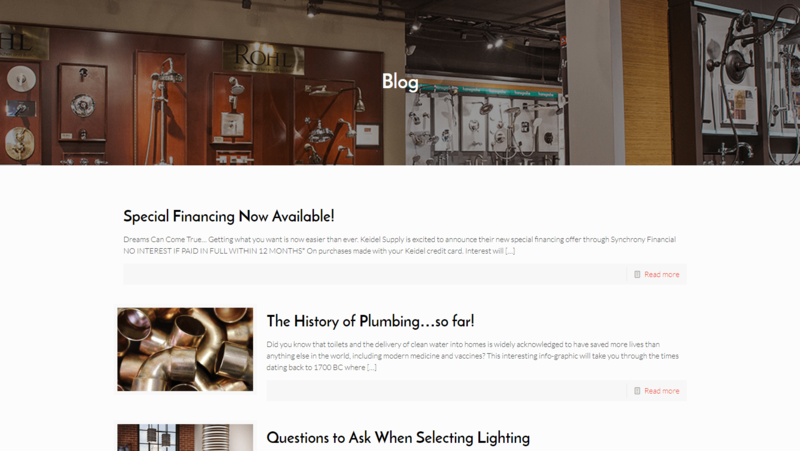 Keidel’s blog gives them the chance to reach out to potential users by writing on topics such as the history of plumbing, different lighting types, faucets, and more. It also establishes them as an authority in their field. Their 100+ years of experience mean that they possess valuable experience and knowledge. 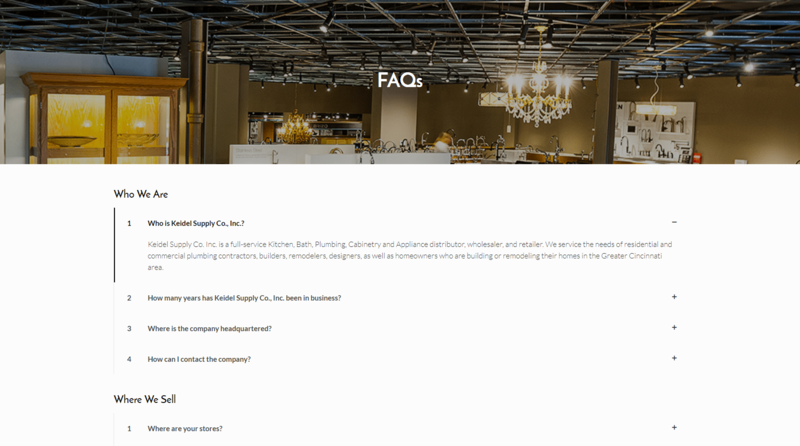 A frequently asked questions page with interactive drop down menu items lets users engage with Keidel’s site while also allowing them to learn more about the company. This page contains many items and offers and extensive account of most everything a prospective customer would want to know about Keidel’s business. An integrated gallery lets users browse through dozens of designs from kitchens, bathrooms, and other living areas. Full screen images let you see a clearer picture of each element. See what something would look like before buying or just gather inspiration for future plans.